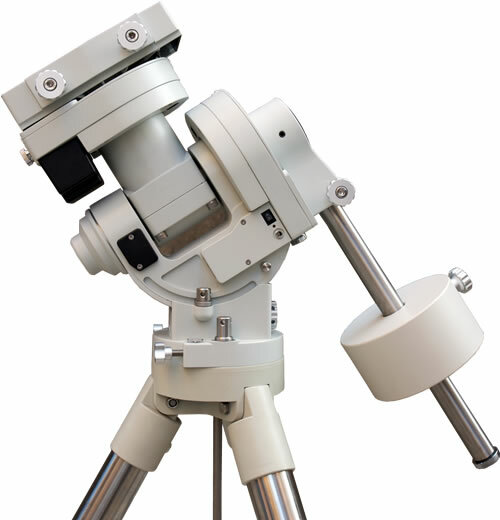 To achieve the full magnification range over 82° apparent field of view requires two types: Nagler Type-5 with focal lengths of 31, 26, 20, 16mm and Nagler Type-6 with focal lengths of 13, 11, 9, 7, 5, 3.5, 2.5mm. 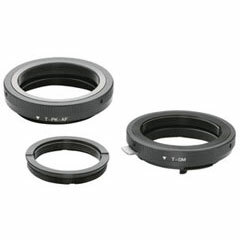 The Type-5 permits the largest true field possible (31mm has 42mm field stop), while the shorter focal length Type-6 models are parfocal, with similiar size and weight and all with a comfortable 12mm eye relief. The new 9mm, 7,, and 5mm naglers are peas in a pod. Light, compact, contrasty, sharp, but with minimal eye relief you can think is just right (if you dont wear eyeglasses or have long greasy eyelashes) or too little (if you do). The 7mm is a 10, the 9mm is closer to an 8.5 and the 5mm is a 9 minus. The clear winner here is the 7mm. I wound up not liking the 9mm. The 5 is O.K., but I eventually went to a Pentax 5.2 XL instead and liked it better. With my 12 f/4.9 dob, this generates a whopping 214x - which I thought would have limited usefullness in my usually poor seeing area. To my surprise, this has become my most often used eyepiece - its sharp, edge to edge, contrasty, and gives me plenty of time between nudging. I give it a 9 because the relatively short eye relief does cause some kidney beaning if youre not careful about eye placement, but otherwise its perfect. 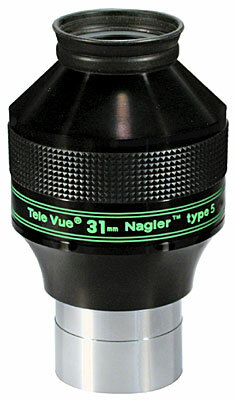 I own the Type 1 version of this eyepiece, and it was the first Nagler that I purchased. 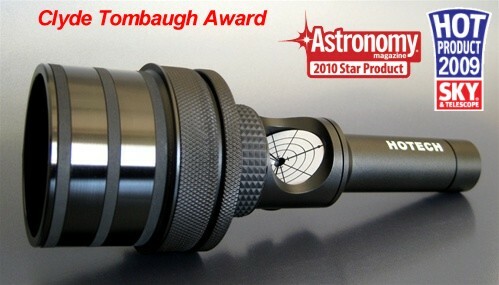 At the time, I wanted it as a high-power eyepiece for my Celestron 8 and as a medium power eyepiece for my TeleVue Pronto. 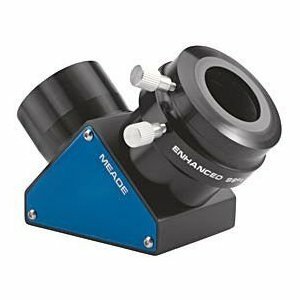 This eyepiece is incredibly sharp and provides an immersive viewing experience. The Nagler 7 has 10mm of eye relief (12mm for Type 6) which is a bit short, but I still fine the eyepiece to be comfortable to use. 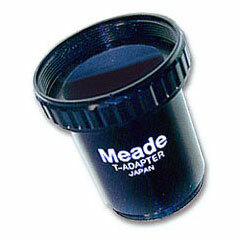 The eyepiece has a heft and feeling of quality I have many fond memories of using this eyepiece. 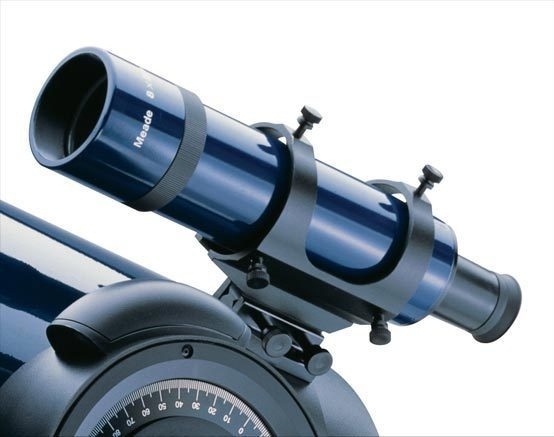 In my Pronto, I used if for close-up views of deep sky objects, and for low-power views of planets. 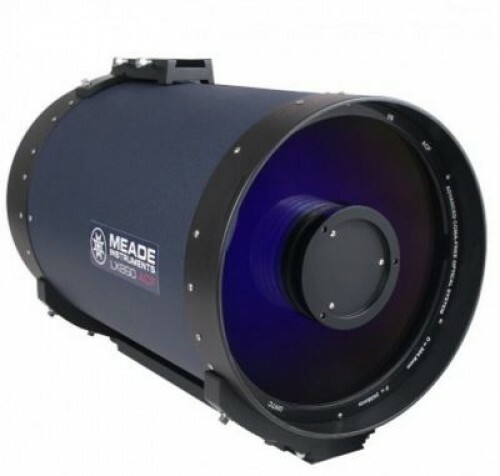 At 69x, planetary disks start to become apparent with this scope and eyepiece. 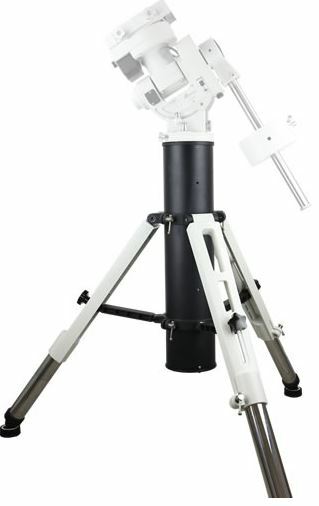 In my TeleVue-85, the Nagler 7 still works in this capacity providing 86x and a 1-degree field. 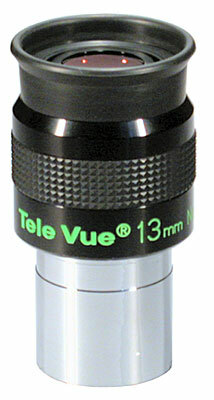 The 7mm Nagler is my favorite TeleVue eyepiece and is one that I nearly always use when observing. Iâ€™m confident that the Type 6 version of this eyepiece can only be better. Highly recommended.